Discussion related to mediahistoryproject.org. More general discussion of topics should go to main boards. I've been using the issues of Universal Weekly on the Media History Digital Library site, and we are starting to get a good-sized collection, currently totaling 5,200 pages. 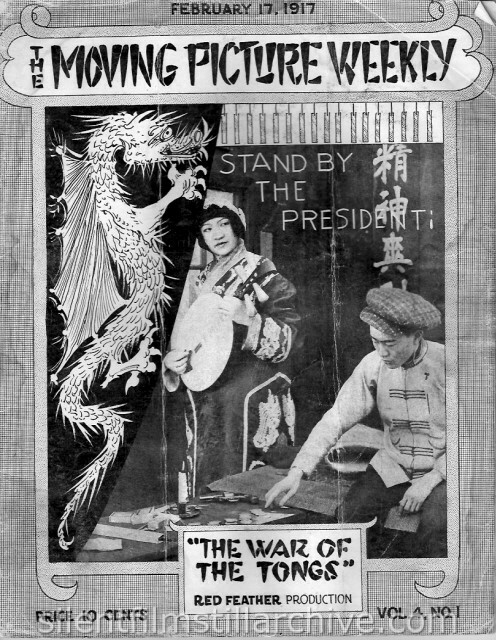 The early issues were called Moving Picture Weekly, and we have seven issues from 1916 and 1917. Then we have four different collections (1922, 1923-1925, 1923-1926, 1926-1936), courtesy of the Museum of Modern Art Library, Jack Theakston and Jon Mirsalis. 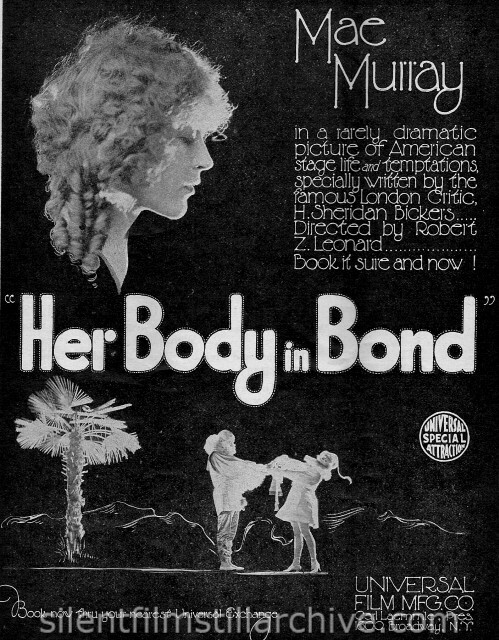 They seem to have everything from two page ads for major and minor films, coverage of short subjects, pictures of local theater exploitation campaigns, director and star profiles and promotion of upcoming films (which may not have been produced). Has anyone found interesting things in this collection? There is supposed to be a complete run, in fragile condition, at the Margaret Herrick Library, but all of our copies have come from other sources. Should we scan more? in the words of Oliver Twist! More, please! I found some nice things, even though they do not pertain to my current research on Dorothy Gish. All of this is rich material and useful! I've got a few Moving Picture Weekly magazines. I've only scanned a few pages from them for my website, but I'd be happy to supply them to be scanned for this project. I think the general cry you will get from all users is "more of the same, please!". 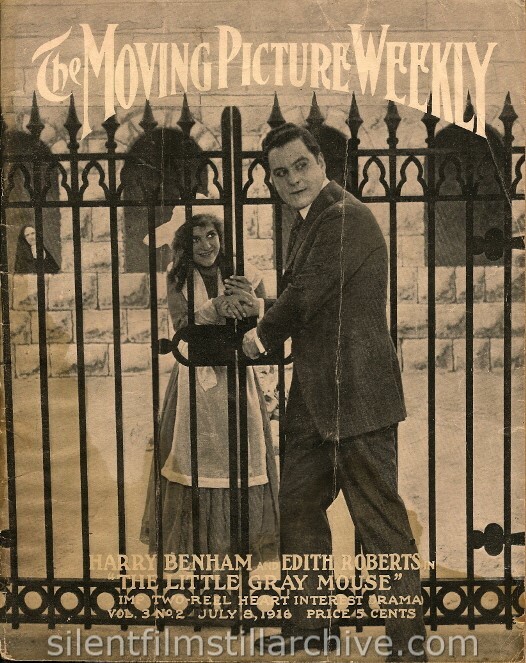 All of these collections are useful to those researching early film, and I firmly believe that the library will slowly but surely see a "rewrite" of early film history over the coming years, as we see through these publications that stars and films were viewed very differently to how we have been told by historians over the years. I've been doing some work these past few weeks on Asta Nielsen's reception in America, thanks to the library it seems that her films were not exactly welcomed by audiences at the time - and yet we have been told over the years that she was internationally successful and internationally popular. silentmovies742 wrote: I think the general cry you will get from all users is "more of the same, please!". Must agree. We want it all, all, do you hear? "thank you for what we already have - and anything on top of that is a bonus!" Oh, sorry! I thought this was the demanding portion of the conversation, my bad. Thank you for what we already have, and anything on top of that is chocolate sprinkles on the frosted cupcake. 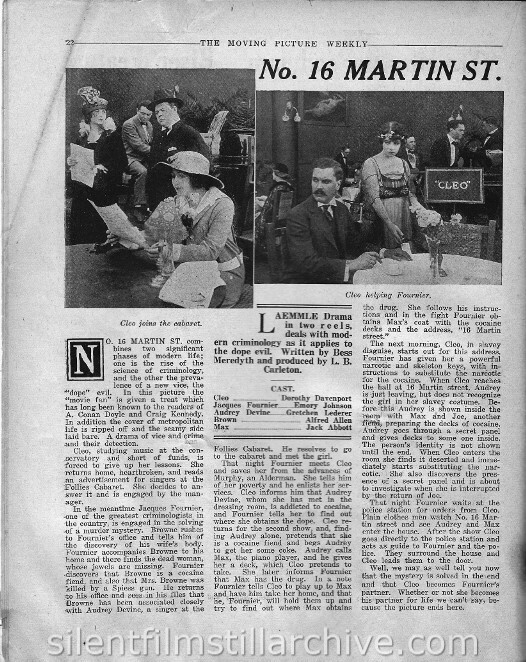 David Pierce wrote: The early issues were called Moving Picture Weekly, and we have seven issues from 1916 and 1917. Then we have four different collections (1922, 1923-1925, 1923-1926, 1926-1936), courtesy of the Museum of Modern Art Library, Jack Theakston and Jon Mirsalis. That must be a retorical question! Yes, most stuff I found interesting so far came from MPW. 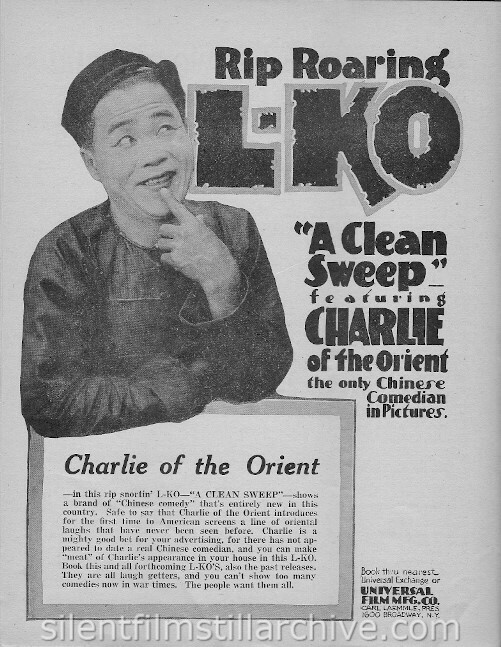 The advertising & publicity is interesting and I also discovered some films that no-one remembers today. I must agree, the Universal Weekly was a very useful resource, and it would be great to have more of them available. I realize that this is a very old post, but if anyone is still there... 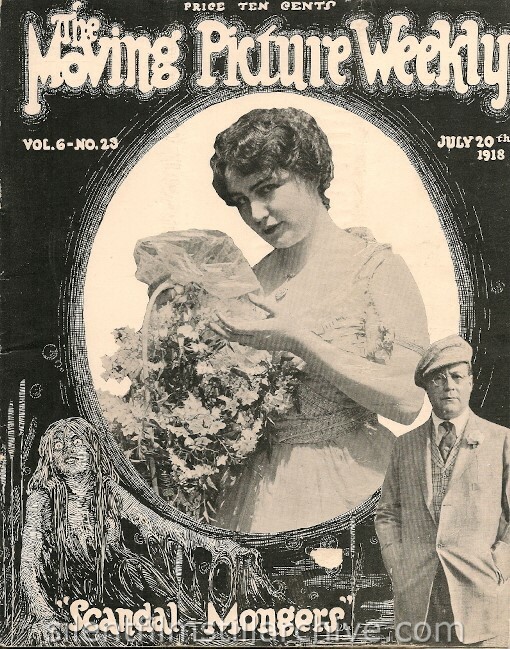 I am looking for the June 10, 1916 issue of Moving Picture Weekly, specifically the "Music and Pictures" column on page 40. If anyone here has a scan, I'd be very grateful to get a copy.